Staples Black Friday Ad Scan 2017! 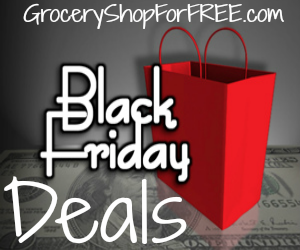 You are here: Home / Great Deals / Black Friday Leaked Lists / Staples Black Friday 2018 Ad Scan! Staples Black Friday 2018 Ad Scan! 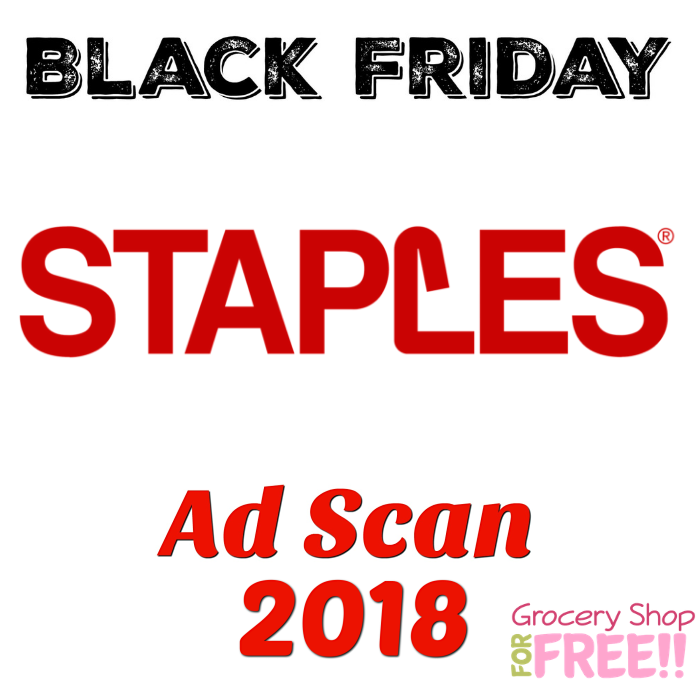 You can check out the Staples Black Friday 2018 Ad Scan right now and be prepared! 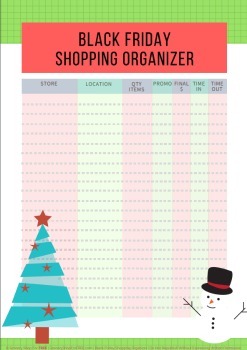 Don’t forget to grab the FREE printable Black Friday Shopping List Organizer!